Imagine a place where time stood still, where winds blow over yellow sun drenched limestone peaks and the contrasting blue seas rise from depths. An island where rolling hills caress the blue skyline leading down to the ports and beaches. That sense of tranquillity prevails occasionally broken by the cricket that marks his presence throughout the island surpassed only by the chatter of locals and foreigners alike. Imagine, visiting Gozo, the Island of Calypso – Let’s show you around. Walking up to the amazing Citadella fortifications of Victoria. Ths island of Calypso was well guarded on the inside but poorly guarded on the outskirts making it vulnerable to attack. 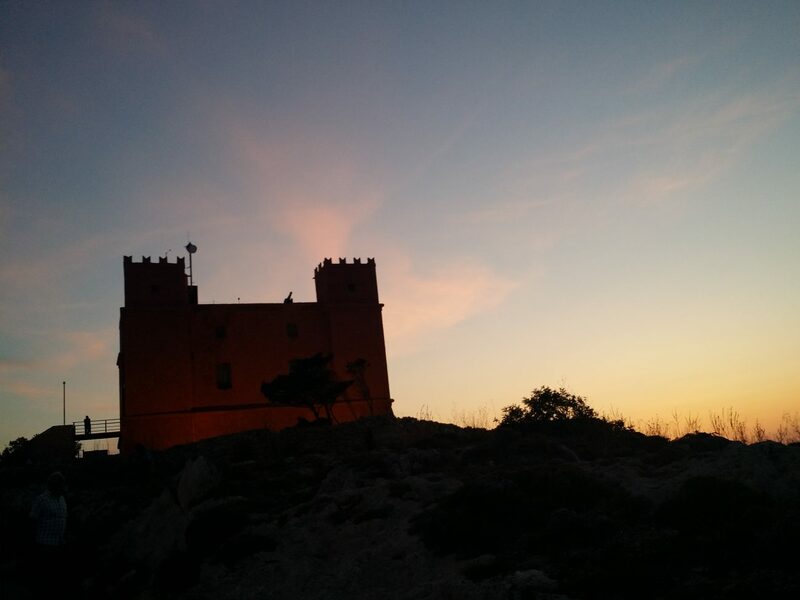 An island with over 7000 years of history of Mediterranean civilisation where ancient people crossed paths, traded, lived, invaded and procreated. Imagine a place where huge rocks rise from the ground towards the heavens, temple stones laid by bare hands the likes of giants on an island so small, it’s barely visible on your map yet visited by hundreds of thousands of locals and foreigners alike. Also known as the island of calypso, it’s best known for its local produce, its sweet tasting fruits and honey and Mediterranean culinary delights that charm and enchant those that are lucky enough to savour it. Only a 20 minute ferry ride away from Malta and close to our Apartments in Mellieha, it’s a natural go to destination when staying in Mellieha bay or our Valley and Sea View Apartment in Mellieha Village. If you’re in Sliema, a direct bus will take you straight to Cirkewwa where the ferries are located. 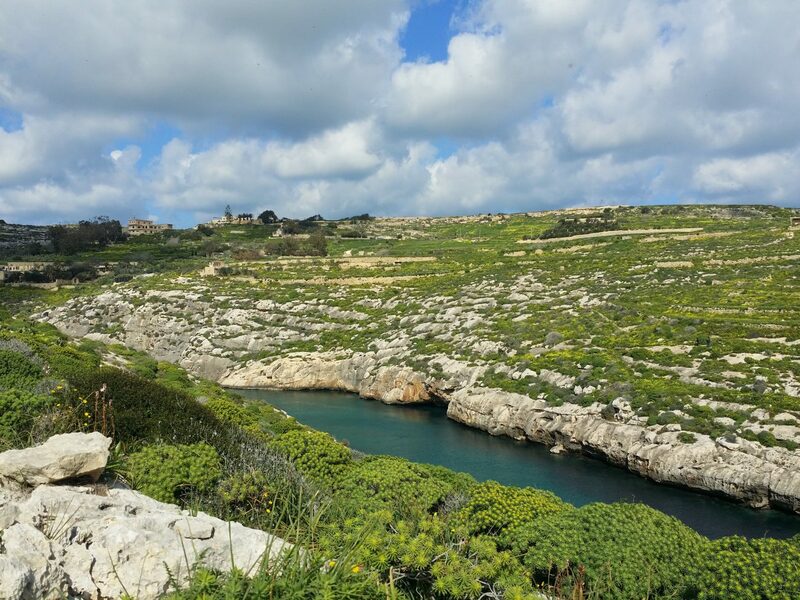 Take the opportunity to enjoy the changing landscape from the built up areas of central Malta to the rural settings and rolling landscapes and wider beaches on the way to the ferry. If you happen to be here in the winter months, the landscape enjoys some of the greenest spots on the island which quickly turns to a straw colour by mid April, May. 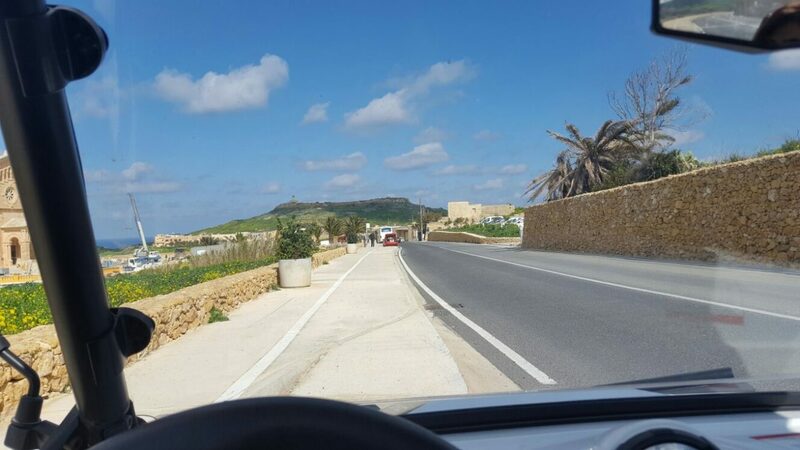 We suggest taking a car to visit Gozo effectively, it’s best seen off the beaten path either on motorbike, quad bike or 4×4. There is a bus service that takes you around the island. 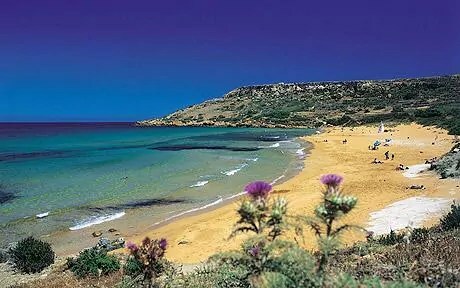 Alternatively why not Book a DAY TRIP TO GOZO with us. 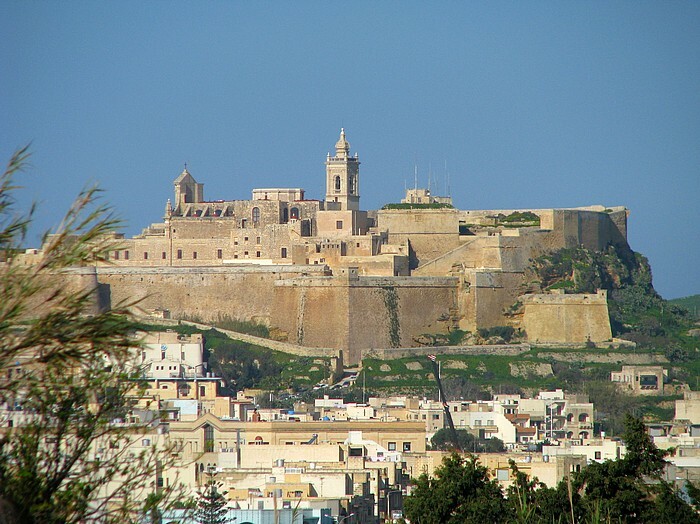 We will pick you up from the apartment, and head to the Ferry stopping at some of the most enchanting locations there are on the way giving you a unique glimpse of Malta. The ferry ride will see us over to Gozo in 20 minutes just in time to nip a tea on the ferry and a traditional pastizzi. 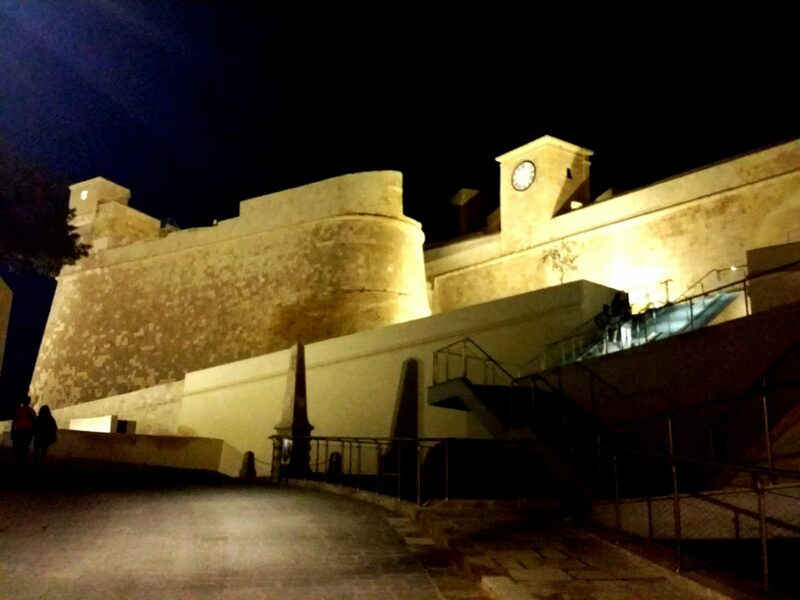 On our arrival at Mgarr harbour we’ll head up to Citadella, the main fortification in Gozo for a stroll around the ancient city with fantastic views overlooking the archipelago. Time for some pictures of the island and then we head to Dwejra the small seaside location made famous by the now defunct Azure window. Although the imposing structure is now gone, the location is still stunning with beautiful views of the cliffs and an ideal place to snap off some pictures of the waves. It’s also a popular spot with divers and film makers such as the recent video footage of HUGO BOSS cliff dive in a suit just in time before the window perished forever. From there we will head to Xlendi where we can enjoy a lovely lunch. The minute village is peppered with tiny restaurants along the inlet bay while the cliffside borders the far right side of the beach. Numerous tables are laid out along the rocky shore line steps from the sea. Prices here range from 25-45eur person depending what you’re having. This is not included in the price you pay for the day. From then on we will head for a dip at Mgarr ix xini, one of the most beautiful inlets on the island of Calypso. A steep hill descends a few meters down into the creek where a narrow inlet leads into the open seas. The area is very clean and ideal for a dip. 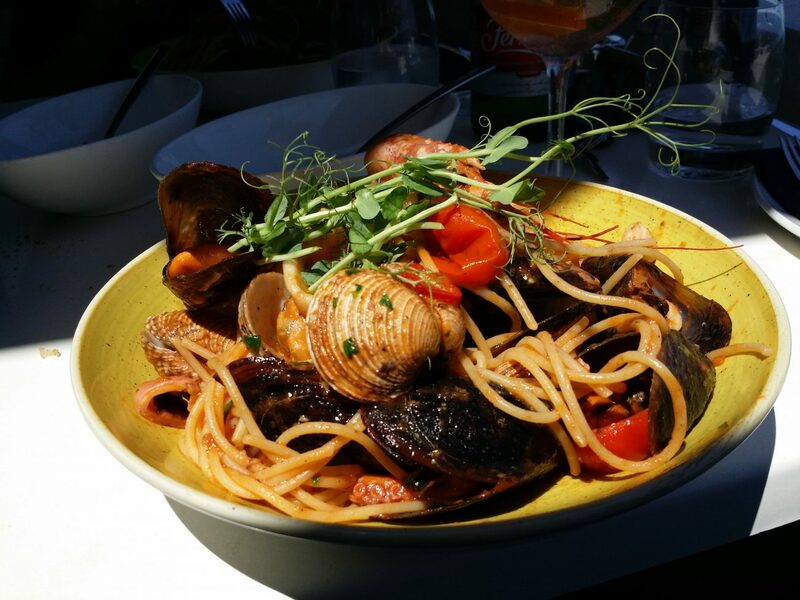 A very good restaurant also sets up here in summer. 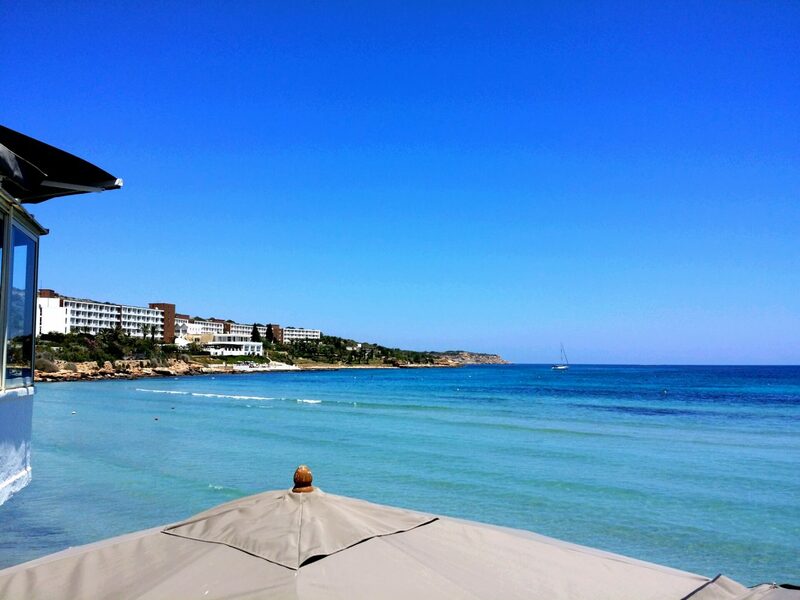 Alternatively a swim at Ramla il hamra is also possible however due to the large amounts of people that frequent this beach in summer, we suggest Imgarr ix-Xini as a great alterantive with stunning views. We can still head to Ramla for a couple of pictures and a drink. This should see us well into the day and from here we suggest going for a drink at Mgarr harbor for a refreshing drink enjoying the beautiful scenery of the island and then head to the Ferries before we make the crossing over back to Malta. 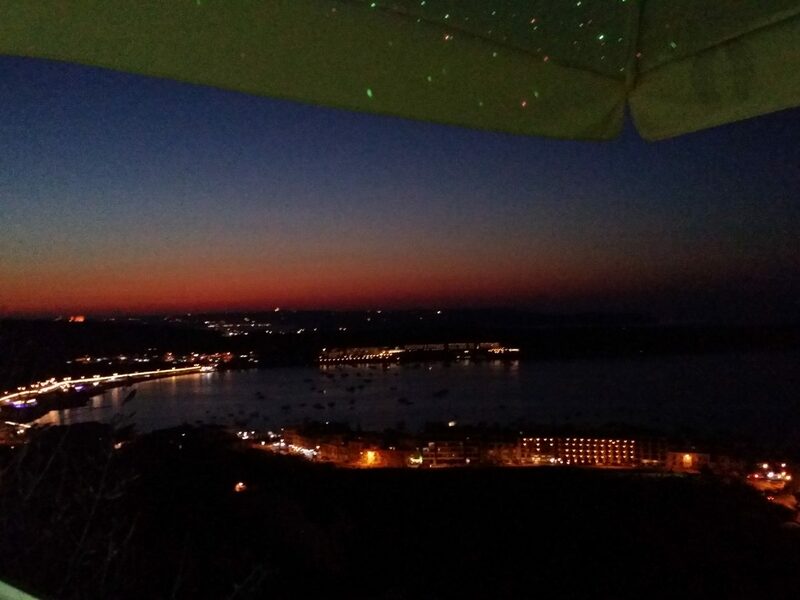 If you prefer, we can then enjoy a drink in Mellieha over looking the archipelago, it’s magic in the evening when accompanied with your favourite drink.